We cordially invite you to contact our Lifestyle Team today to schedule a time for you to see Lake Griffin Harbor in person. Tours are conducted 9 a.m. to 4 p.m., Monday through Saturday, and 11 a.m. to 3 p.m. on Sunday. 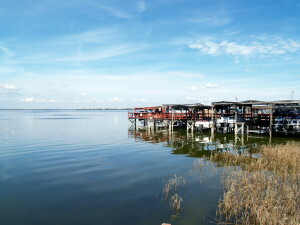 It surely won’t take very long at all for you to see why Lake Griffin Harbor is considered to be among the best 55 plus communities in the Ocala, FL, area.